Kombucha Town will be at the Park Ridge Community Market in Bothell on September 28th from 4:00pm - 8:00pm. This is an awesome community centered farmers market with the motto "Do to others what you would have them do to you." 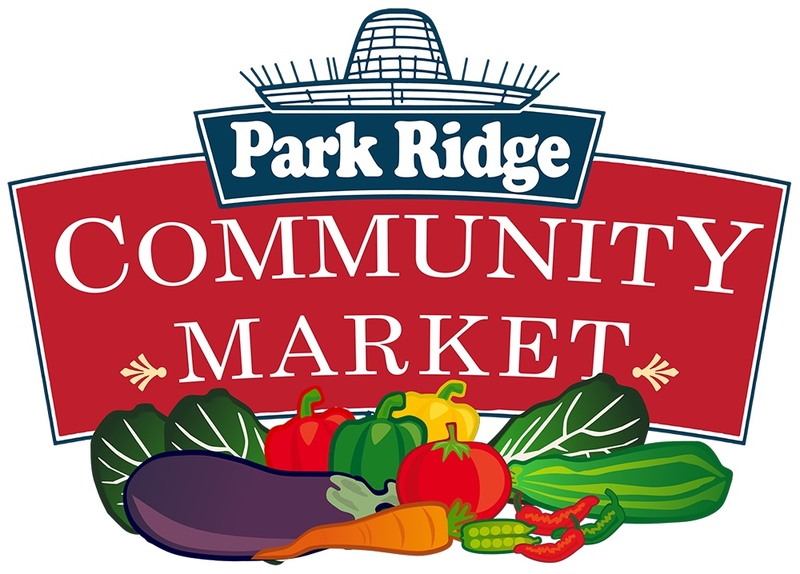 We are excited to once again be involved with the Park Ridge Community Market and we will have FREE SAMPLES and amazing deals on our 6-packs and cases of organic kombucha. See you there!